Looking for office equipment, corporate gifts, or custom-branded accessories for your employees? Moshi has you covered. 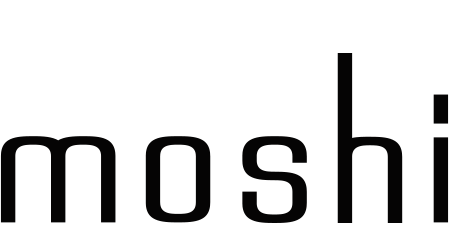 From laptop bags and smartphone protection to workstation and conference room essentials, Moshi products are meticulously designed to look great in your workplace and last through the rigors of everyday use.